exceptionally iconic destinations on a global platform. 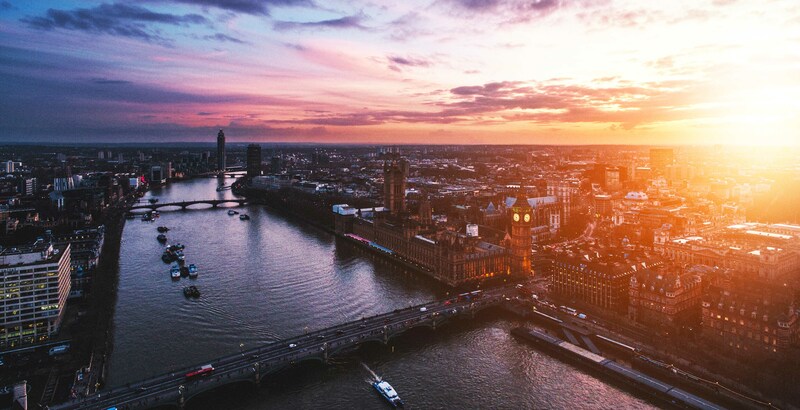 London Heights International is an established property consultancy with a particular focus on specialise in sourcing high-income producing, buy to let property investments in a number of major cities across the UK including London. 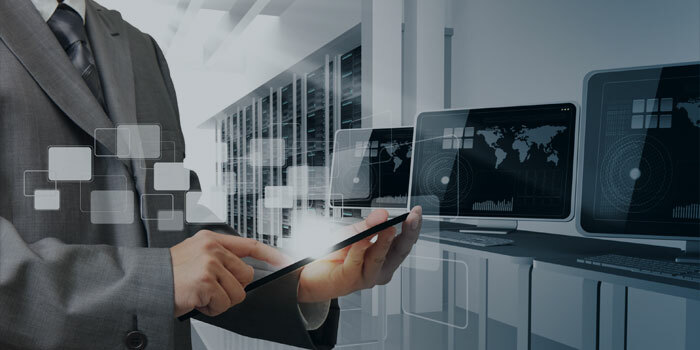 Our approach is unique; we have many years of experience in assembling bulk deals that has provided both small and large investors with access to heavily discounted investment opportunities. Our experienced team has successfully guided many investors to financial freedom through offering bespoke property investment services. Invest within one of the largest growing cities of the World. We have a selection of over 15,000 new build apartments to choose from with completion between now and 2030. With the rise of demand in hotel style apartment invest within one of the fastest growing markets within U.K over the past 5 years. Developments available in London, Manchester and Nottingham. London Heights International can introduce U.K based qualified professional solicitors for the sale procedure. Our sales consultant search for the right investment based on your personal circumstances and interest. Many of our private clients do not have the time to source the best properties for themselves. From entire apartment building for investment through to a family London home, London Heights International will relieve you of any pressure while finding the right property. London Heights International are proud of being at the cutting edge and forefront when it come to off-plan investment. Over the years we have built up long established relationships with many of U.K’s leading developers, and have supported them in overseas U.K sales projects from Asia through to the Middle east countries. 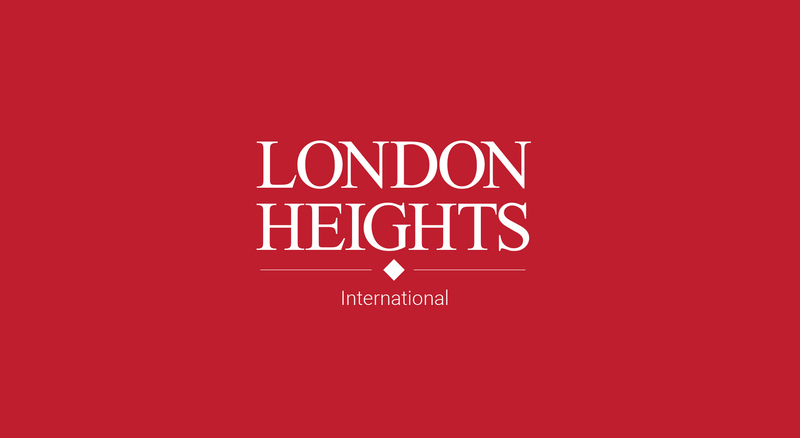 At London Heights International; we pride ourselves on the significant results that we achieve. The key to our success is simple; we can sell development land of any type/size or planning status. 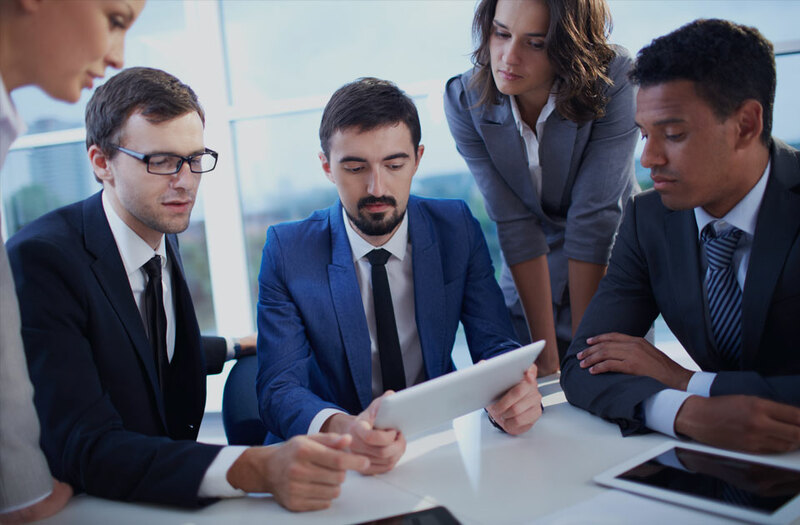 Our specialist team can provide you with the expertise needed to carefully assess a site and then package the opportunity in a way that maximises the chances of selling it, which ensures we obtain the best possible price. We look at property investors from a different perspective. 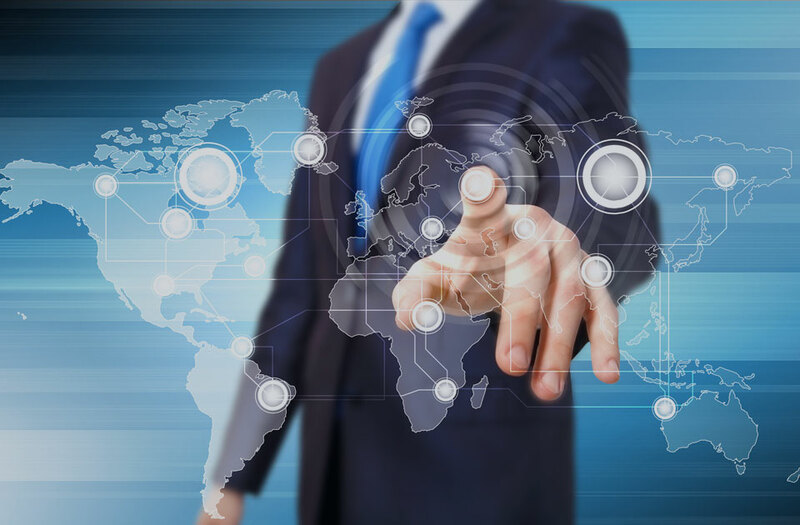 We start with the customer providing a personalised face to face service with one of our International Investment Consultants. Our Consultant will seek the location, type of investment and projected income they intend to invest within. Inputting this information in to London Heights bespoke CRM system a list of matching residential and Commercial investment opportunities will be shared with the Investor. 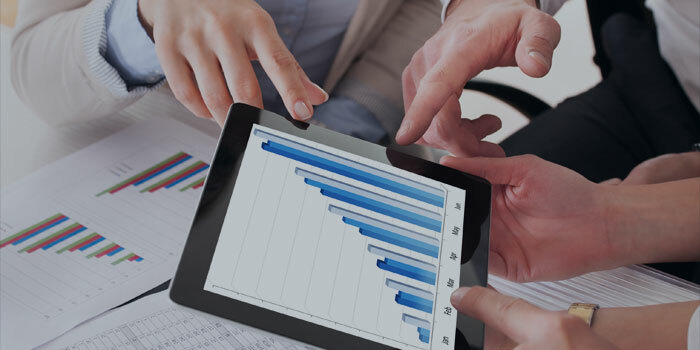 We provide a bespoke Investment service ensuring your expectations are achieved; via the exclusive investment stock on our system. Property Investment is our heritage. We’ve sold property investments around the world in over 20 different countries; at property exhibitions, selling U.K real estate property to thousands of international investors You can rest assured, we know exactly what investors want; Of course, we don’t just sell property with London Heights International you receive a complete bespoke service. We answer all your questions, provide market insight; from purchase to after sale and even offer you exit solutions to your investments. An investment property is one that you purchase for the purpose of generating long term income, through renting to the general public or to asset management companies. We offer various kinds of investment property but pride ourselves on our fantastic array of London residential and national Commercial investment properties. These properties can earn you thousands of pounds and are a great long term, hassle free investment. A good number of our student properties are also completely hands-free assets, managed by trusted operators. Yes! There are many types of investment in the world, but property investment is one of the very best to get into. The reason for this is that there is always a demand for properties, both because of individuals moving in to U.K from other countries and our own growing population. With the UK having one of the best educational systems in the world, it’s no surprise that there is also need for student properties. Alternatively you can send us a message via our contact page. London Heights International specialises in offering new-build residential developments, high-end refurbishments and luxury student accommodation to property investors. We have successfully sold over 5 million pound worth of U.K property investment in over 20 countries ranging from Europe, middle east and South east Asia Region. 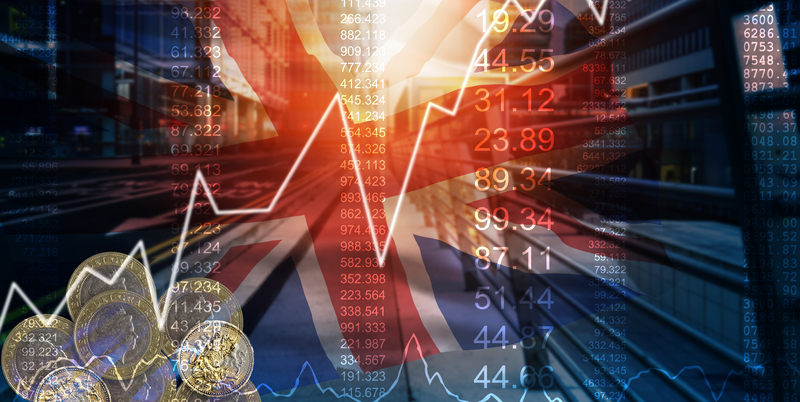 London Heights International has worked with over 100,000 global investors, helping them to invest in property in the UK. Currently London Heights International has offices in London, Hong Kong and Middle east region. The investor growth level of these cities is expanding at an exponential rate. London is growing faster than New York and Paris and is even set to become the fourth largest city economy in the world by 2020. Many regeneration projects are happening in these cities, which means that there will be many business opportunities available bringing more people to these cities.